Original package, Neutral package, single package, Wooden package+pallet, Carton package+pallet, or as customerized. 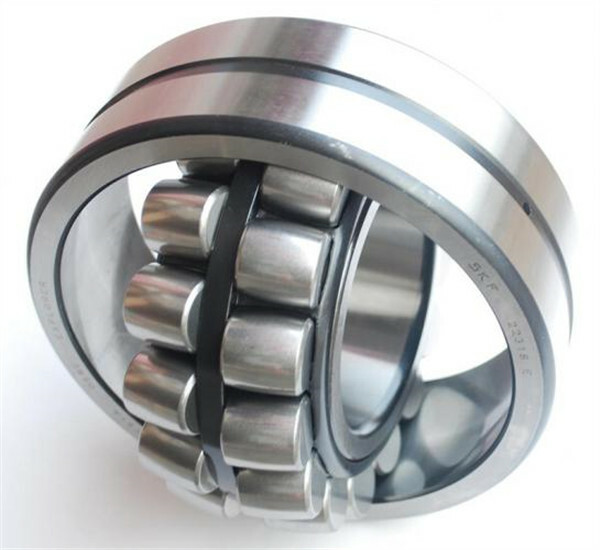 Shenzhen Youmeite Bearings CO., Ltd. is branch company of Shandong UMT bearing corporation responsible for oversea marketing. 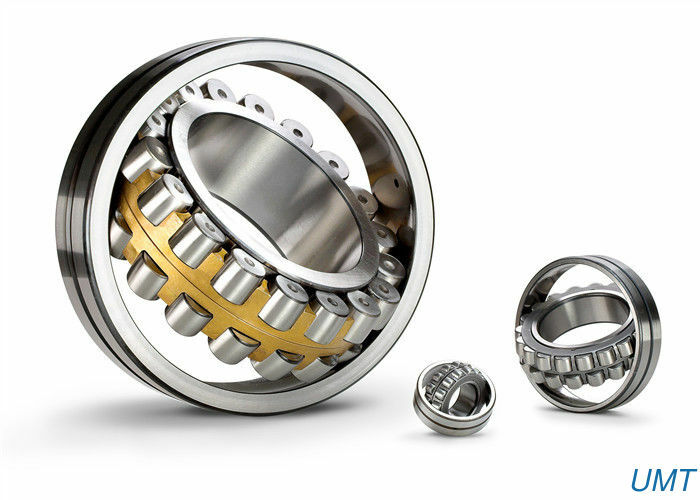 Our plant Shandong UMT has been working in the field of bearing design and manufacturing for more than 10years now is taking a leading position in mainland china. Our plant has more than 500 employees, including 30 bearing professional technicians; more than 600 new bearing items can be completed each year. 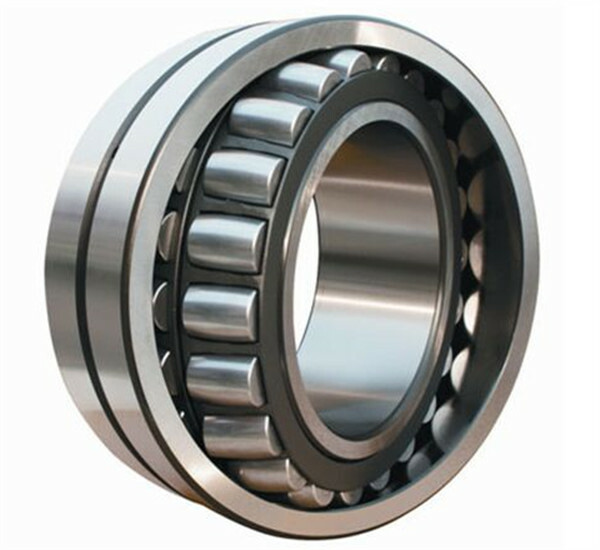 We can produce all kinds of bearing as customer's requirement. Mainly used in home appliances, low noise and high speed electric motors, automotive components, pumps, machinery. 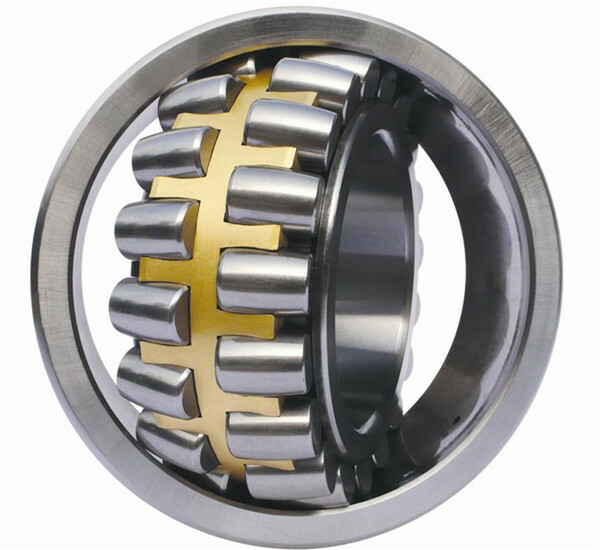 A: We (Shenzhen Youmeite Bearing Co., Ltd.) have our own factory to produce goods for you. 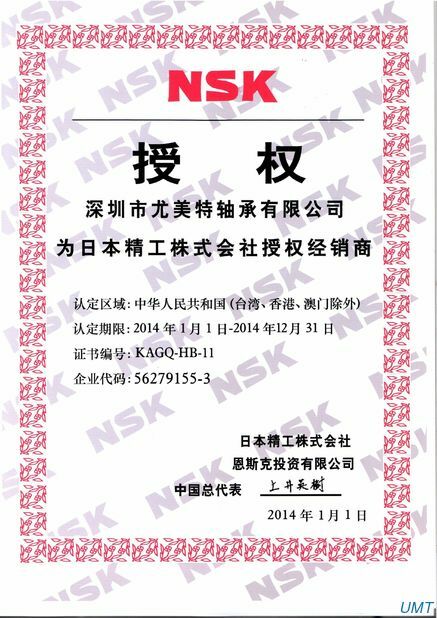 A: Chrome steel, carbon steel, ceramic bearings, ISO9001:2008 certificate to ensure quality. 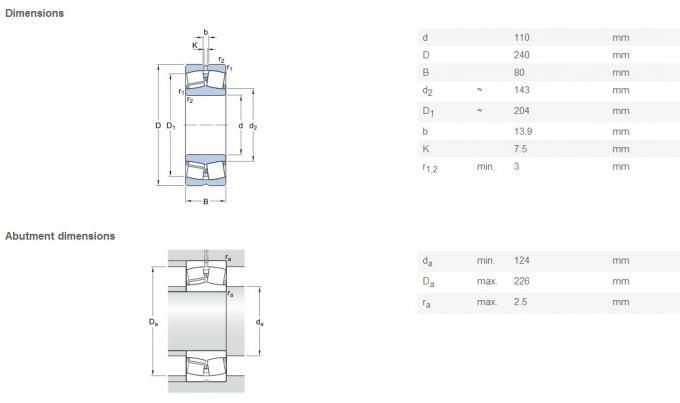 A: Samples is free offered except large bearings, shipping cost should be paid by buyer, the shipping cost will be refund after order confirmed. 4. Q: Brand and services? 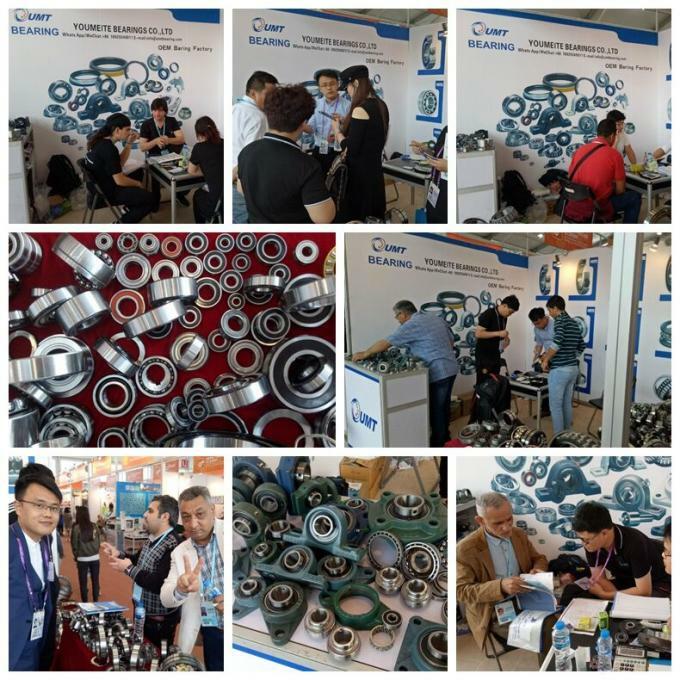 A: Neutral brand, OEM service, OEM any brand as customer's requirements. 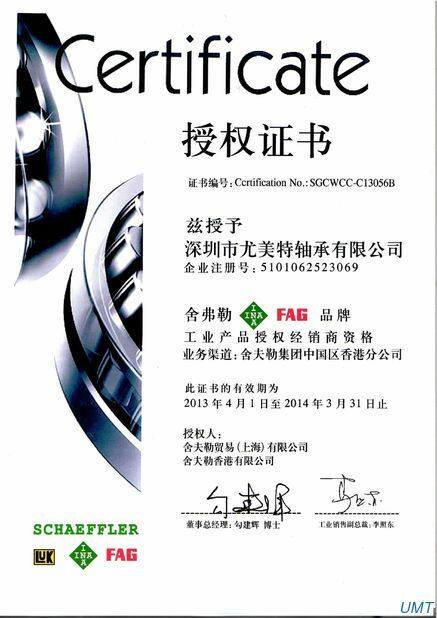 For the branded bearings, please note we are Authorized Distributors for South China, if you have any doubts, please contact us freely. 5. Q: Capacity for supply goods? A: about 2-15 days can delivery your goods after received your deposit or payment. 6. Q: Package and shipping? A: 1: 1pc/plastic bag + color box + carton + plywood pallets. 5: According to your requirement. A: 1: T/T: 30% as deposit and 70% balance after get copy of B/L. 5: Discuss together between buyer and supplier.